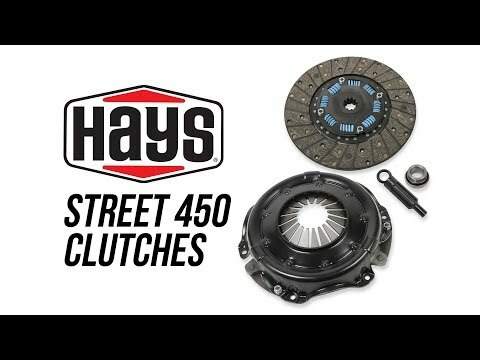 The Street 450 single disc kit is an excellent upgrade from your stock clutch and designed handle mildly modified engines up to 450 horsepower. 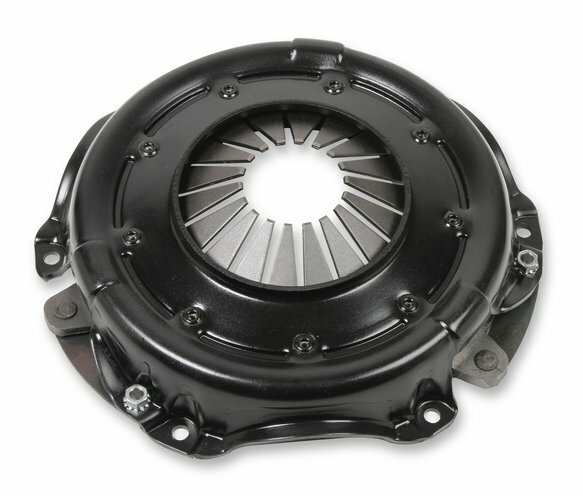 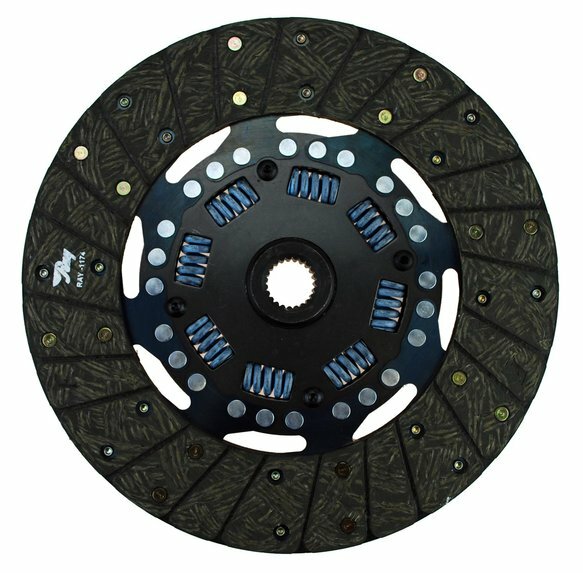 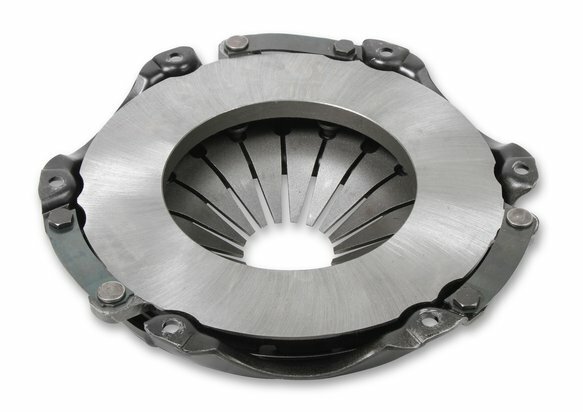 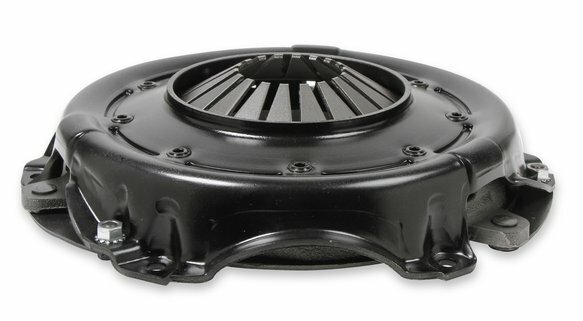 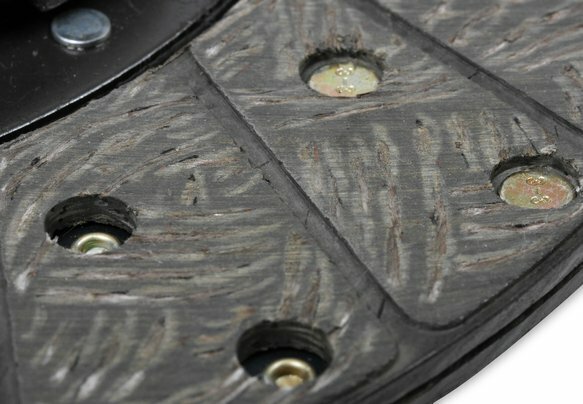 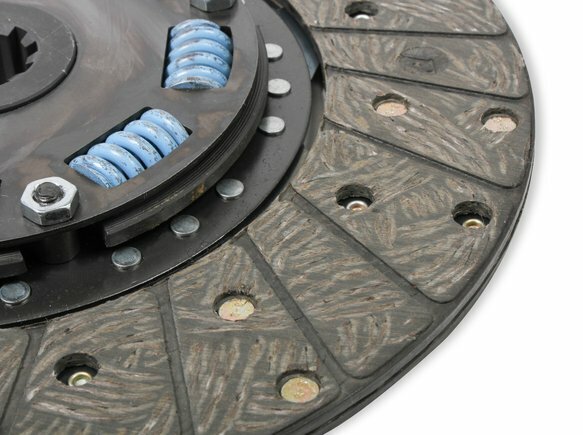 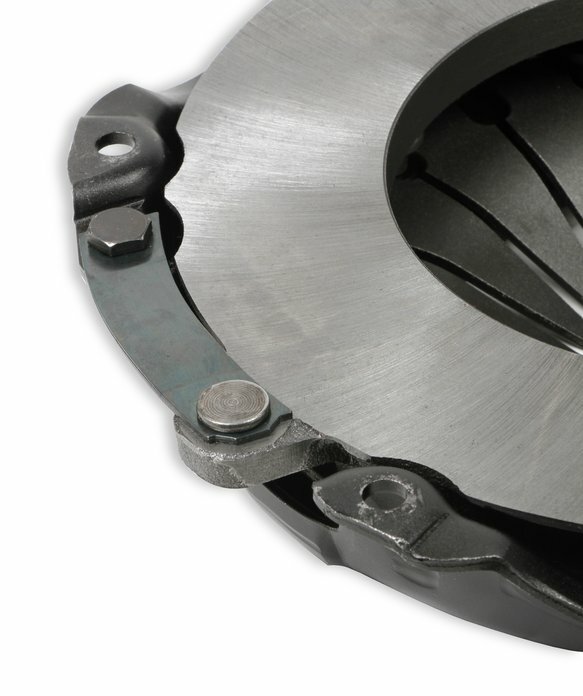 It is a great clutch where drivability is the most important factor. 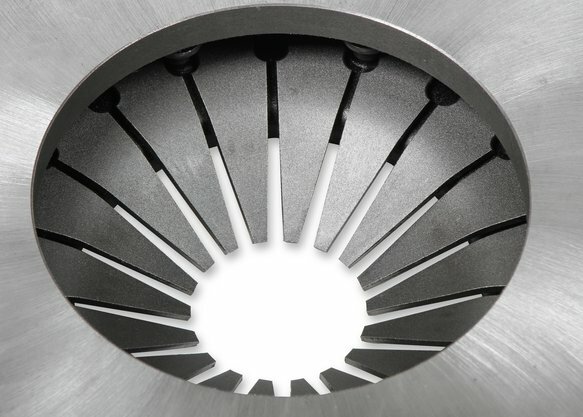 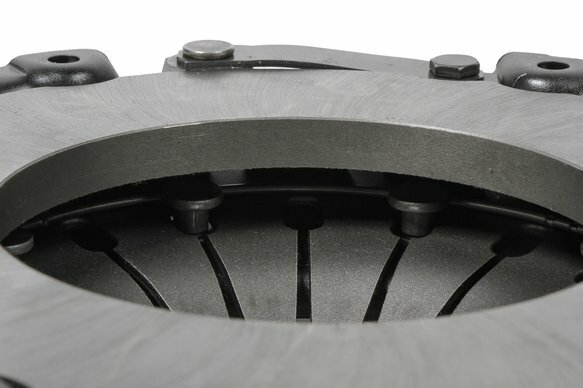 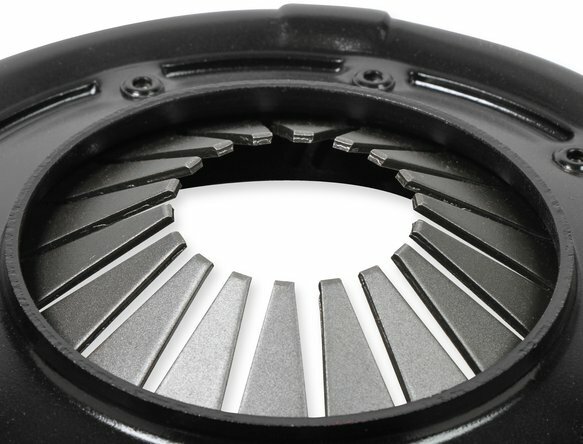 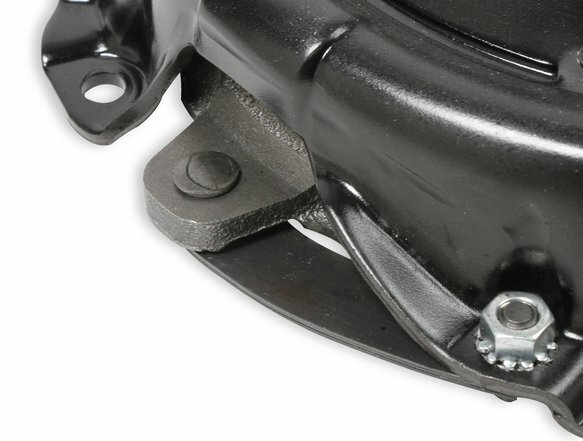 Our clutch features 30% greater clamping force than a stock clutch allowing you to put more power to the ground and top quality disc material allows for smooth, no-chatter engagement. 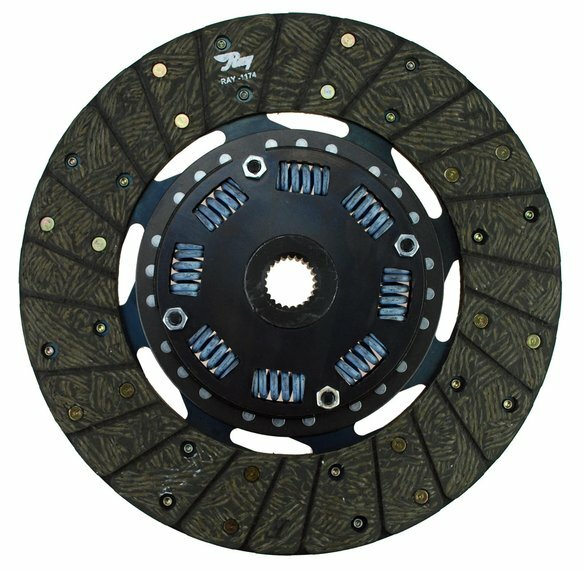 Each kit includes pressure plate, clutch disc, throwout bearing, alignment tool, and instructions.